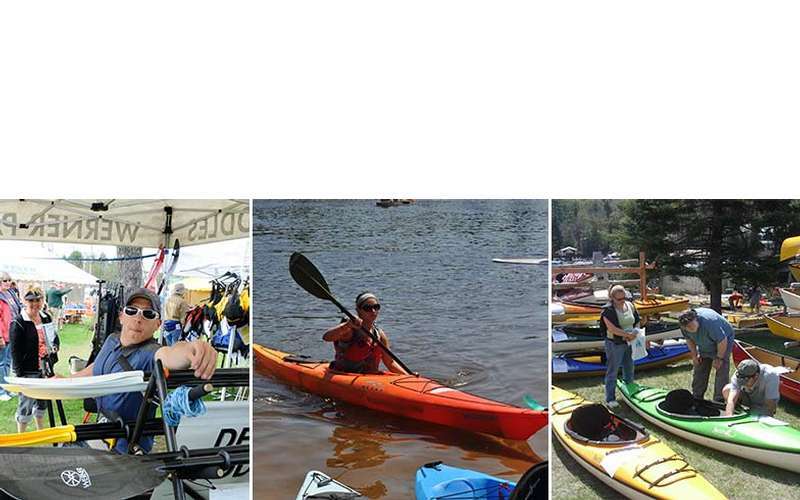 Mountainman Outdoor Supply Company, New York’s largest Canoe, Kayak, and SUP dealer, presents the Annual Saratoga Paddlefest at the Paddlesports store on Fish Creek and othe Gear and Clothing Shop in downtown Saratoga Springs. They'll have the largest selection of canoes, kayaks, SUPs, and whitewater boats on sale in the Capital Region. 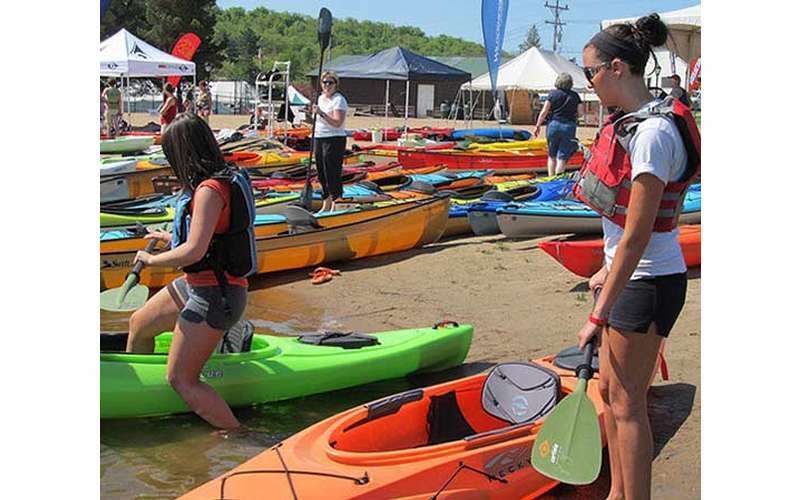 At Paddlefest, you will see literally hundreds of canoes, kayaks, paddleboards, and whitewater boats, many of which are there for you to test paddle. More than 1,000 boats from over a dozen leading manufacturers will be on sale. During the weekend, paddling experts will be presenting free demonstrations and clinics to help you improve your paddling techniques, and put you in the best equipment for your needs. 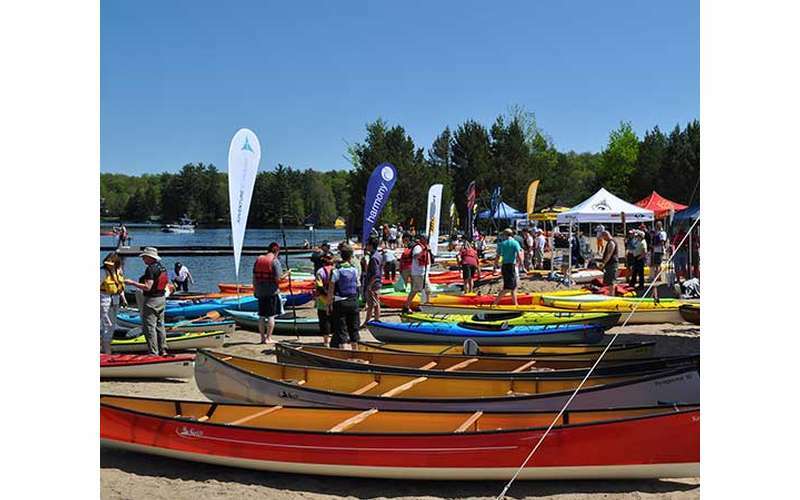 In addition to boats, there will be a full lineup of paddling gear and accessories on sale, including paddles, lifejackets, rack systems, trailers, and more. They'll help you choose the right gear to outfit your new canoe, kayak or paddleboard! Visit their newly expanded Outdoor Gear and Clothing shop at 490 Broadway for special sale prices on gear and clothing from all your favorite brands: Patagonia, Keen, Osprey, and more. Sales reps from Osprey, Patagonia, and other brands will be on hand to demo gear and hold free clinics!